From the onset, Sitges has always been an enchanting historical destination. It grew from a poor fishing village in the 20th century to the modern tourist hub it is today. 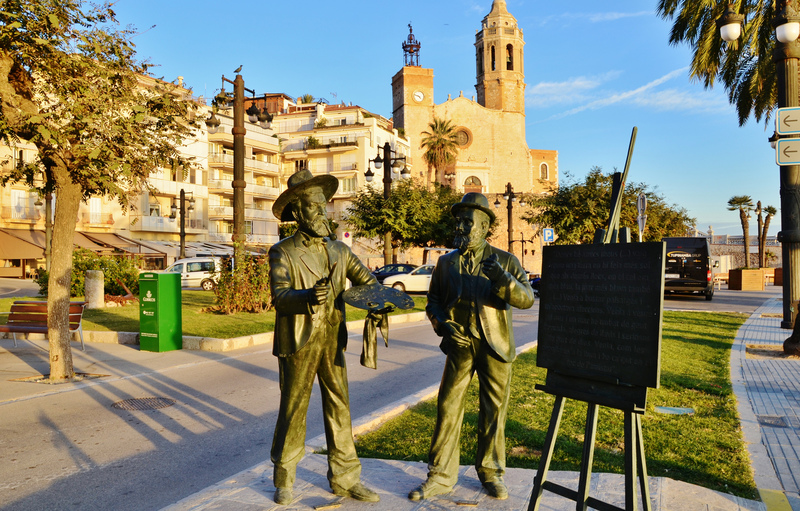 Barcelona may be well-known for its raucous nightlife but there are plenty of fun activities for your little munchkins to do while in Sitges during your stay at our family hotel in Vilanova i la Geltrú! There are plenty of Bike trails with smooth and flat terrain, perfect for outdoor biking activities. Agisitges offers tours on electric bikes which are also available for rent. 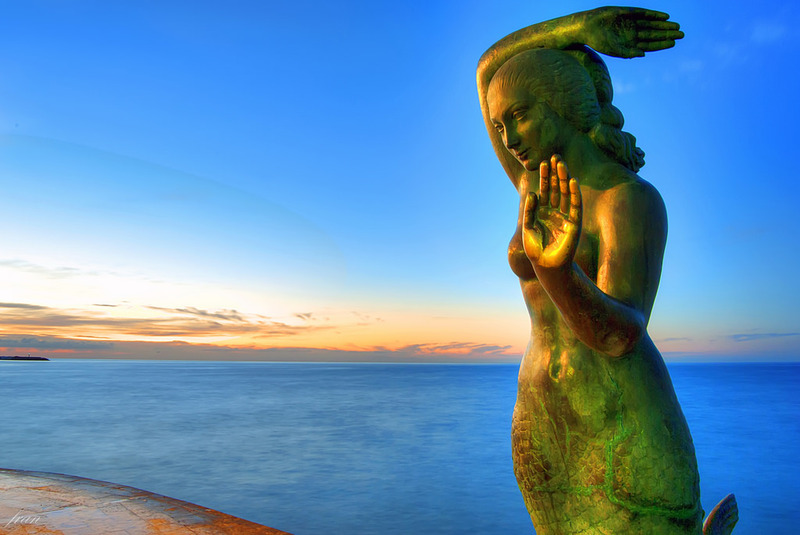 Visit the La Sirena, a beautiful bronze statute as well as other monuments in the Punta staircase, experience the culture and travel through time. Other great places to visit include the Plaza de la Fragata, which has monuments which depict a neoclassical representation of the planet Mars. Beaches, Water and Fun for the Kids! 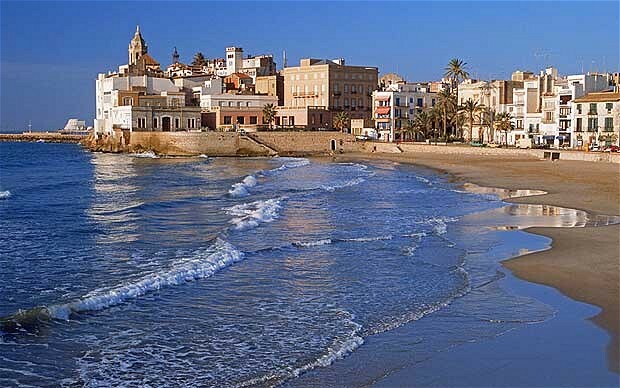 Sitges has 17 beaches, so it is really a no brainer that you’d off your kids’ adventure there. Sitges was rated was one of the top 20 most attractive centers in Spain, in 2015. However for most parents are not too keen on engaging their kids on extreme sports. How cool would it be for your little ones to ride on glass bottom boasts on a sunny afternoon? Pretty cool, I’d think. The boat rides cost less than €20 but to access some areas you would need train services, which are provided by renfe. Pedal along with your kids as you sing, make merry and have fun! 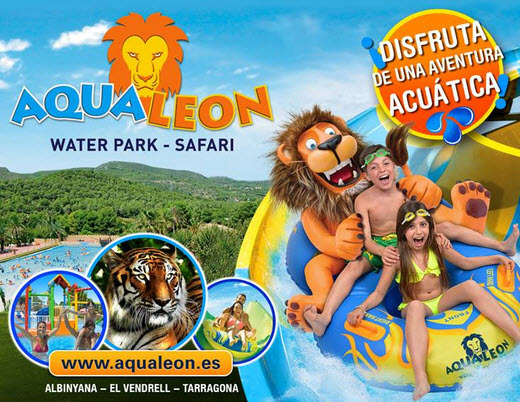 Just 40 Kilometers South of Sitges, on the edges of Albinyana, lies the Aqua Leon Water Park and Zoo. One unique aspect of this park is that it offers duplicity of fun activities for kids; having both a zoo and a water park. And what else is cool; the ticket prices are inclusive of both parts of the park, talk about killing two birds with one stone! Adults pay €22, children pay €17, while Senior Citizens are charged €20 and it is open year round. have a lovely stay in our familial aparthotel in Vilanova!